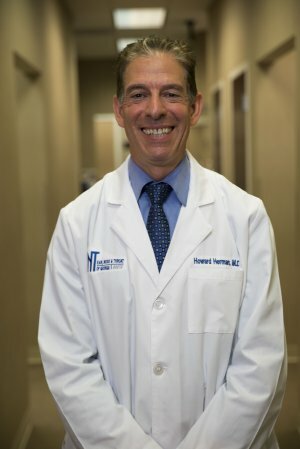 We understand how much of a toll snoring, sleep apnea, and the associated fatigue and health problems have on the quality of your life and we are here to help. 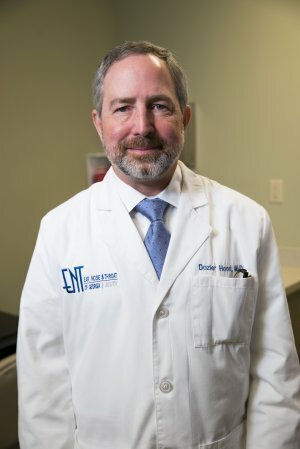 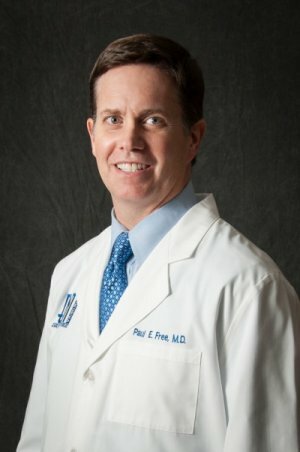 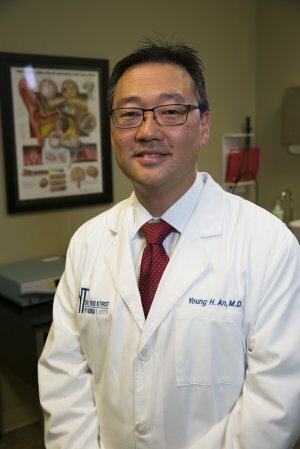 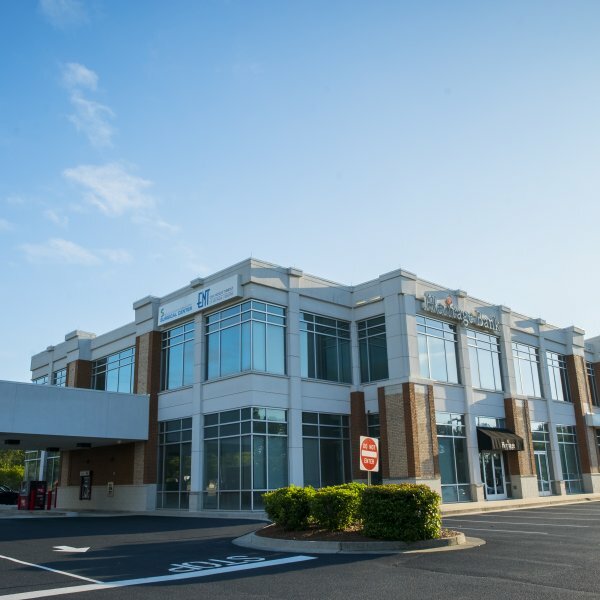 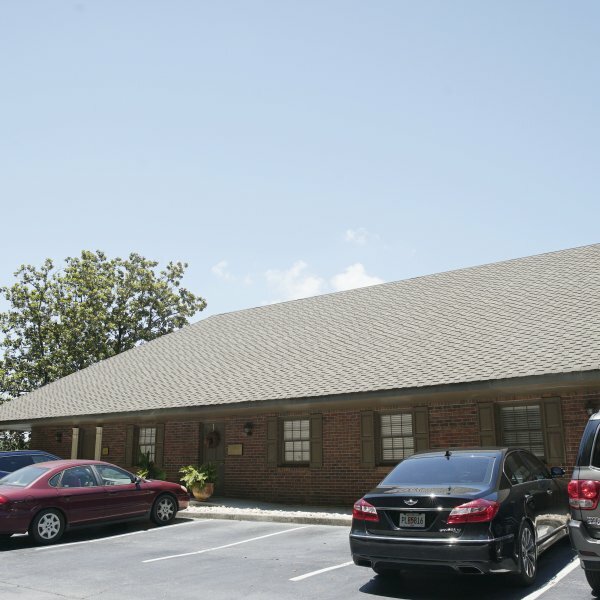 The physician staff at ENT of Georgia South has some of the nation’s leading authorities on sleep disorders and four of our physicians are double board certified in both Otolaryngology- Head and Neck Surgery and in Sleep Medicine. 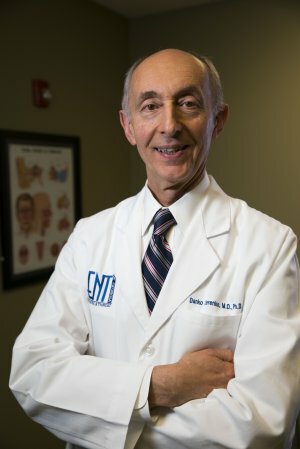 That gives us a unique, comprehensive perspective and list of treatment options including medical therapy, home sleep studies, CPAP coordination, oral appliances and leading office and operating room procedures. 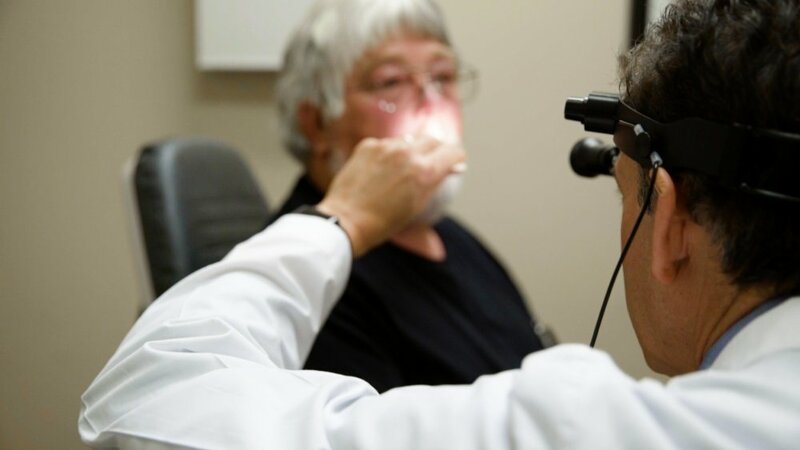 We are even lead investigators for FDA evaluation of new sleep apnea treatment technologies. 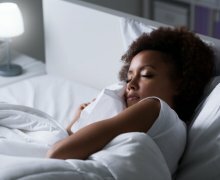 Take the first step toward many restful nights of sleep and schedule your consultation today.